Born and raised in the US, Jack moved to Japan many moons ago. 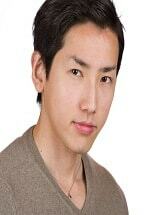 He has lived in Japan for many years, but is currently a nomad moving from one place to the next. Jack loves everything about Japan; the good, the bad, and especially the food. If you love to eat, Jack will be your best friend. Louise first arrived in Japan in 2003 as a JET Programme participant, intending to stay for just one year. She had no idea she would end up spending eleven years exploring the country that has become her second home. Although able to navigate the big metropolises of Tokyo and Osaka with ease, Louise’s real love is rural life, spending six years in beautiful Shimane prefecture. Now back in her native New Zealand, Louise is exploring her passion for writing. Born and raised in Japan, Kanna now lives in Richmond, California. She chases two toddlers around by day, and is a professional writer by night. She loves sharing her personal experiences of growing up half Japanese – both the good and the bad. She dreams of her next trip home to see her family, eat amazing food, and enjoy excellent customer service, all of which she misses dearly. 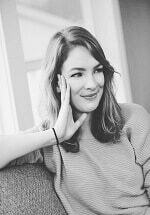 Kristen is a Michigan-born, Brooklyn-based freelance writer. She studied abroad in Japan during college and realized that it was, in fact, possible to fall in love with a country. She lived there after college, teaching English for a year deep in the countryside of Shiga Prefecture. She then traveled the globe as a Japanese-speaking flight attendant, meeting people from all over the world. Kristen finally planted her feet on the ground and enjoys reading as many books as humanly possible, writing as much as she can, and traveling back to Michigan to see her lovely family at any opportunity. 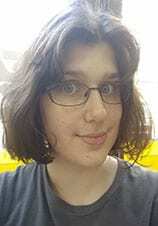 Amanda began studying Japanese online in 2009. She traveled to Tokyo for the first time in July 2010 and fell in love with Japan over the course of her three week trip. She obtained a Japanese Studies degree in 2014. 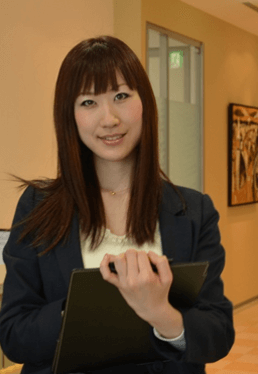 She has worked in English teaching, tourism, and real estate industries in Japan, which has given her a broad knowledge base. 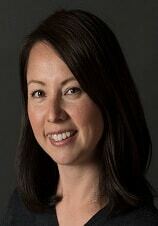 Amanda resided in the Kanto area for most of her four years in Japan, but she also spent eight months living in the more rural Yamanashi Prefecture. Yuka Fujiwara went to live abroad in Toronto, Canada in 2011 on a working holiday visa. She had a great time spending one year going to a school and working. She later returned to Japan and worked as a bilingual professional secretary at a global company in Marunouchi, Tokyo. She didn’t get enough of Canada the first time, so she moved back. Loves writing and reading, and has a passion about conveying accurate, useful and interesting Japanese culture to others.